Welcome to the world of corked wine! You’d best equip yourself with the proper gear now that you’ve arrived. This Prism Corkscrew is just the thing for getting you through the journey ahead; an octagonal hardwood enclosure opens to reveal a corkscrew within when the magnetic halves are pulled apart. Made from beech wood and steel. 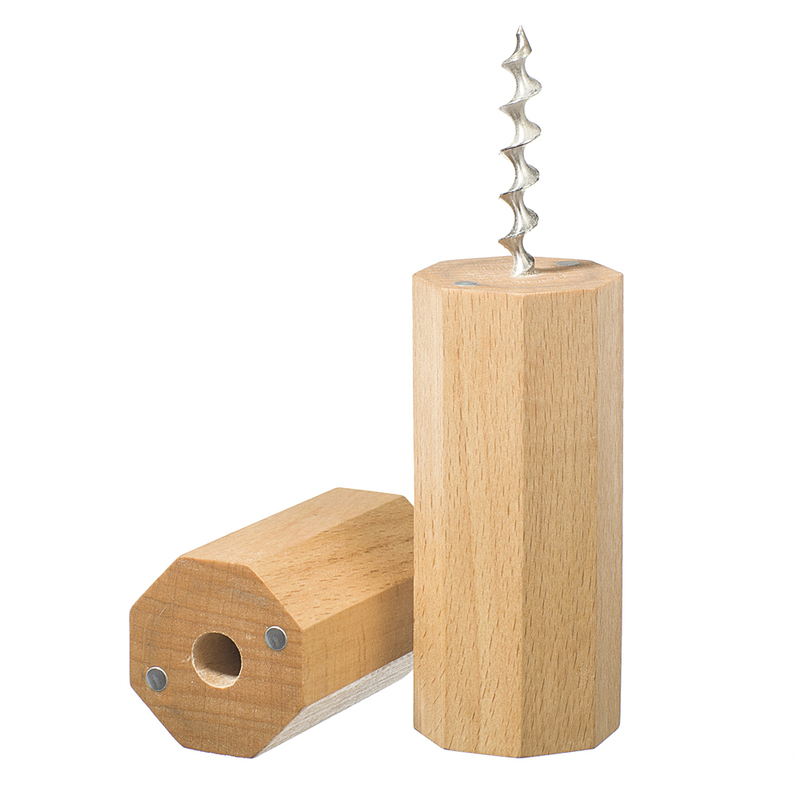 Pull magnetic halves apart to reveal corkscrew within.